Snowed yesterday, crystal clear blue-sky cold today. And I finished a book! That’s right. After having all manner of life situations get in the way of my creative life over the last five years, I have finally completed my next novel. 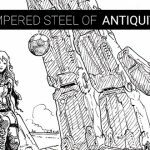 The Tempered Steel of Antiquity Grey began as a short story in June 2015. I wrote it at the anthology invitation of Mech: Age of Steel‘s editor. When I read the invite, I thought, “I can’t do this. I don’t write SF, mech fiction, and I definitely don’t have an idea.” The moment I started typing those words, a teenage girl and her cantankerous floating robot companion came into being. Fully formed. And I knew I had to write it. I wrote the 7000-word short story in three days. That’s fast for me. I turned in the short story. And waited to see if anyone liked it. Turns out, many did. I received more email about The Tempered Steel of Antiquity Grey than I ever did with The Dark Thorn or my other short fiction. That, coupled with Antiquity’s story demanding to be explored in more detail, forced me to write the entire story. 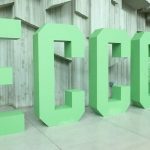 It didn’t hurt that two editors from different NYC publishing houses–editors attending Emerald City Comic Con 2017–expressed interest in what I was working on too. I made a decision that stars were aligning and I had to take advantage of it. It wasn’t until the last three months that I could really tighten the screws down and do it. But when I did, my word output was high. I wrote 50,000 words in that time. And now I have the first draft of something completely new for me, a SF&F hybrid story. Mechs. Dragons. Evil in the stars. A black-robed sword-wielding badass. And a young woman whose family secrets could save or destroy everything. The Tempered Steel of Antiquity Grey is now a novel at 88,887 words. That will increase a bit when I work on the second draft since there are two areas I need to add additional content to. But I’m pleased by it and I can’t wait for you to read it! What happens next? Some distance from it. Then I’ll read it and work on its second draft starting next week. Then the agent gets it. And hopefully an editor in NYC enjoys it as much as I enjoyed writing it! More news when I have it! For now, I’m just happy. 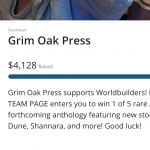 PS: You can read an Antiquity Grey excerpt HERE or read the prequel short story I wrote for Patrick Rothfuss & his Worldbuilders charity drive HERE. Congrats Shawn! Exciting news. (The first draft is always challenging for me as well. 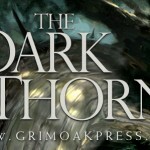 )… Loved reading The Dark Thorn, and this book sounds just as epic. Thanks! I’m really excited about it. 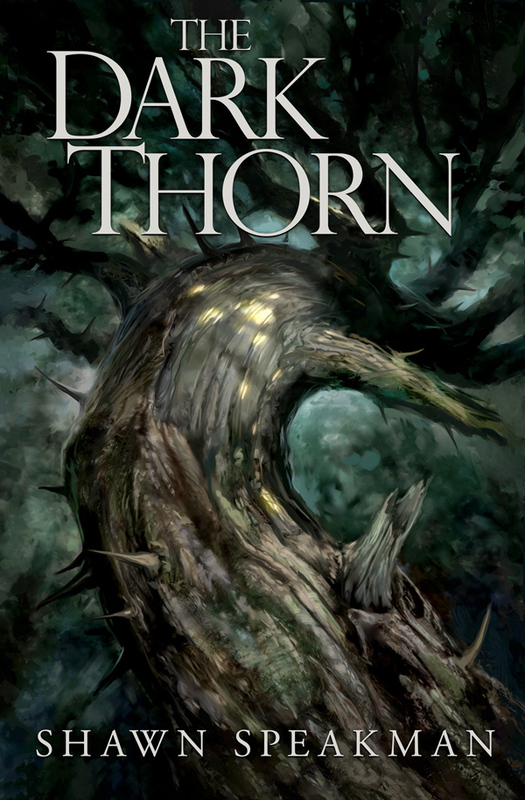 And I’m excited to finish another Annwn Cycle short story — for an unannounced John Joseph Adams anthology — so that I can get back to The Dark Thorn sequel novel.